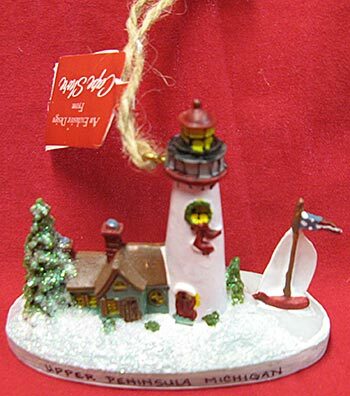 A variety of Beautiful ornaments and Lights that will brighten up your Holiday season! 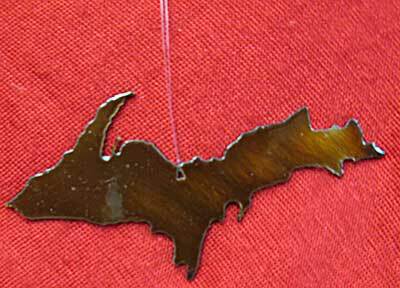 Definition: Persistence, determination, and guts. 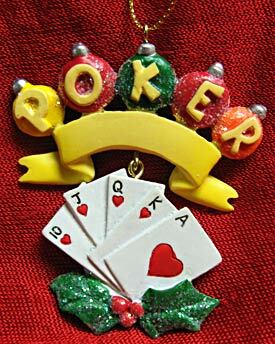 Full of courage, tenacity, resolve, willpower, and an unshakeable spirit. 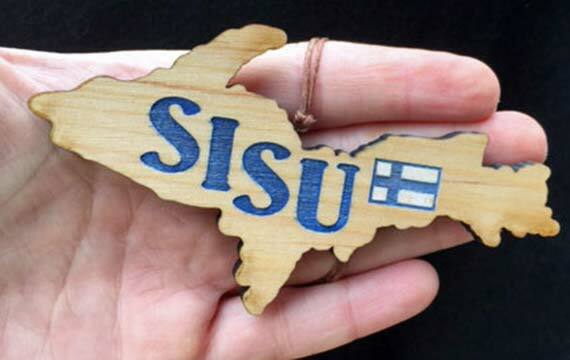 A concept that is at the heart of how the Finns define the Finnish spirit. 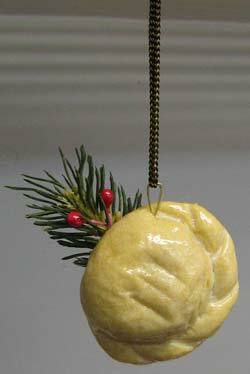 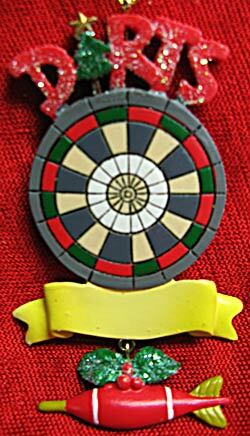 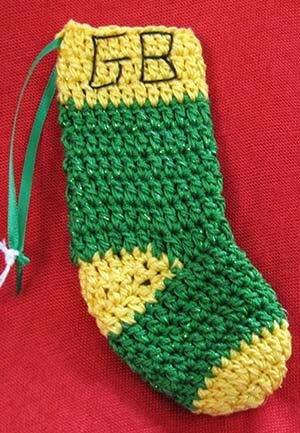 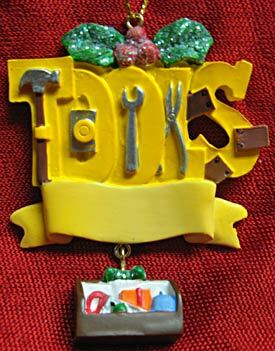 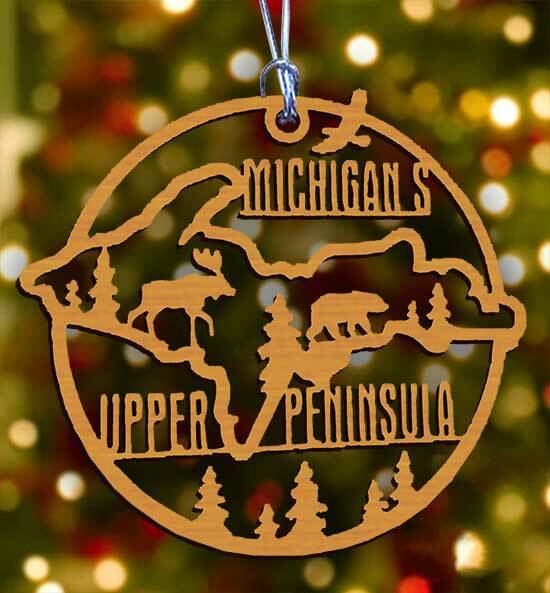 Use as an ornament on your holiday tree, or all year round accent on your favorite picture frame or cabinet, or even at your office or dorm. 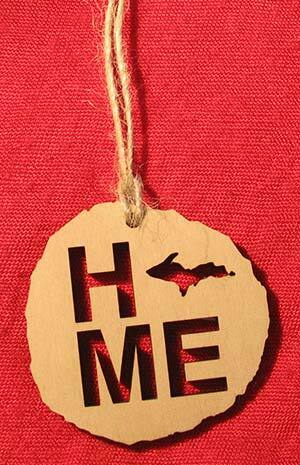 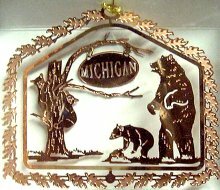 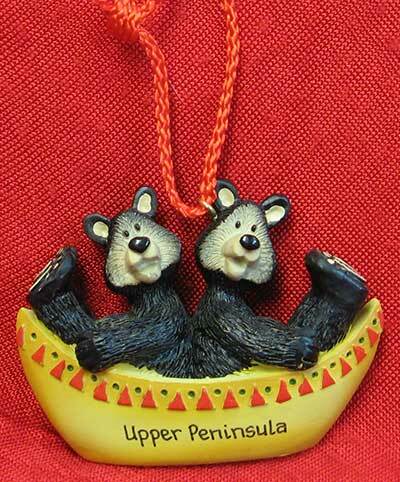 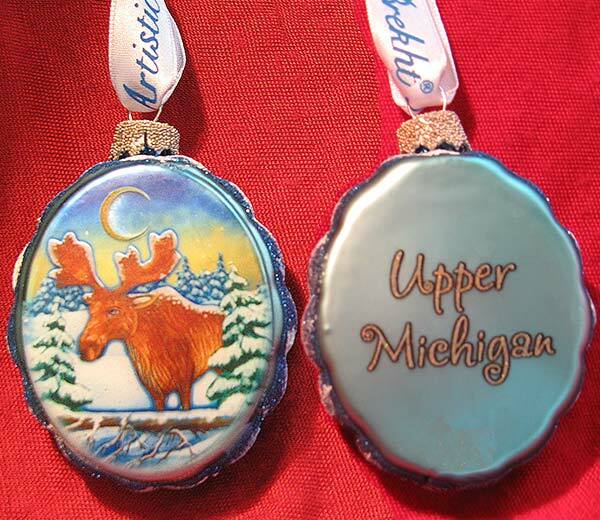 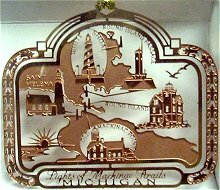 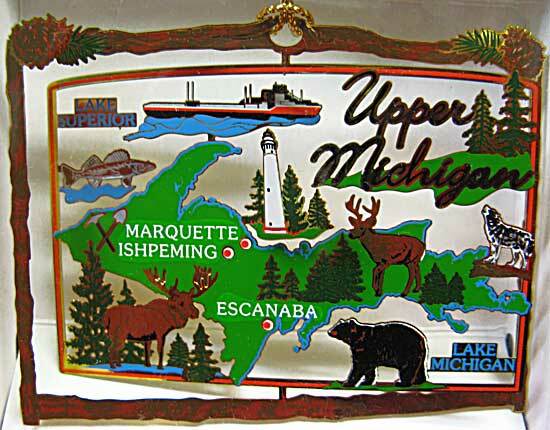 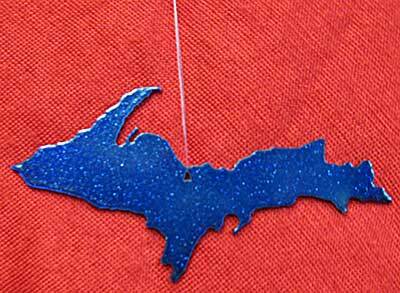 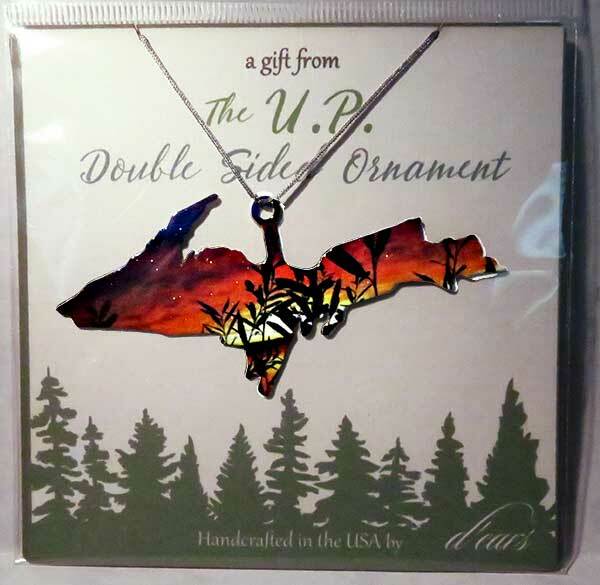 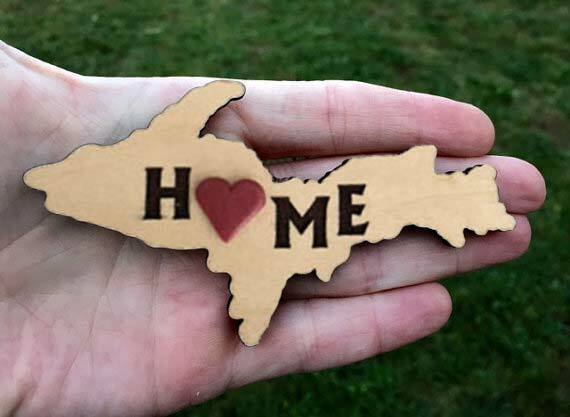 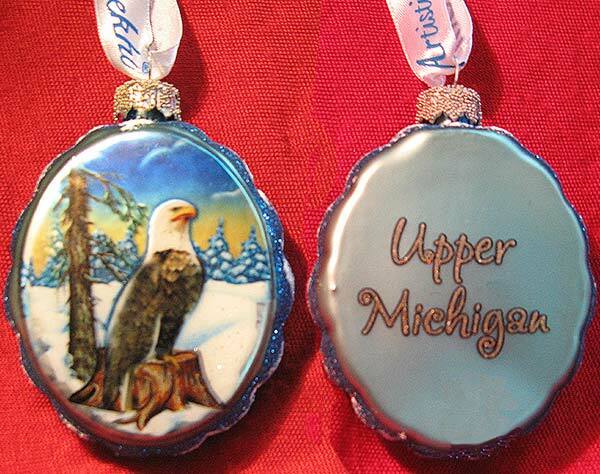 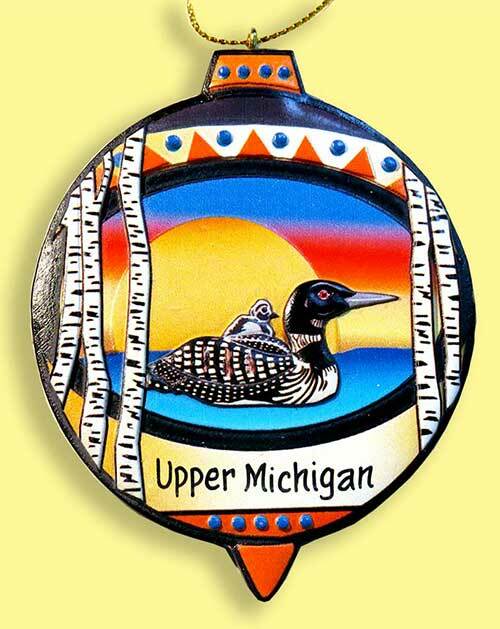 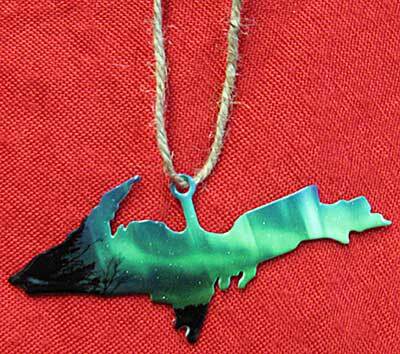 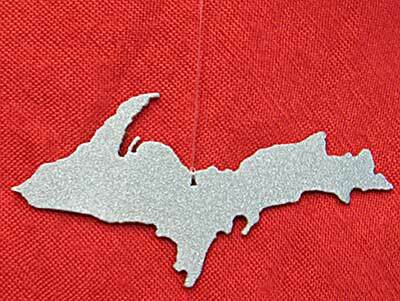 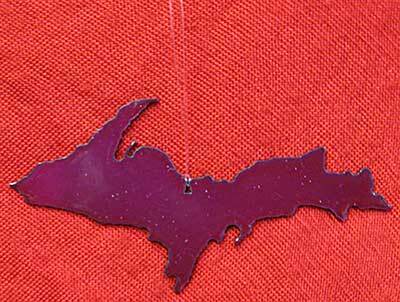 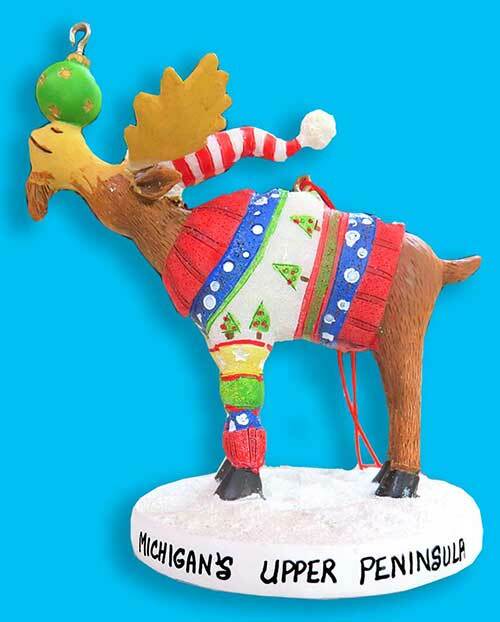 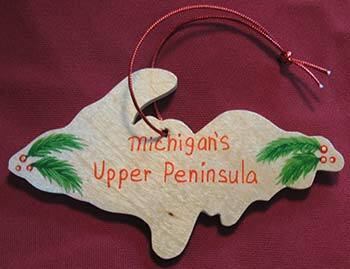 A reminder of the beautiful Upper Peninsula and your special memories made here! 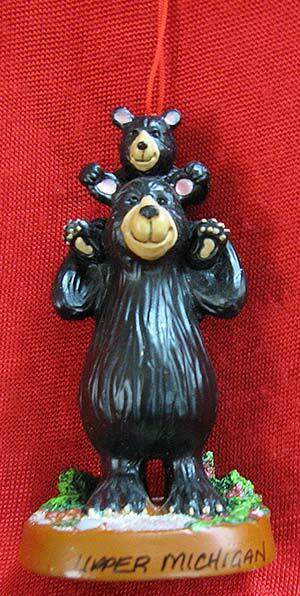 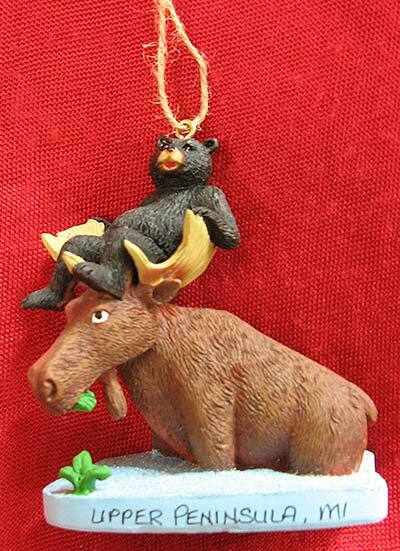 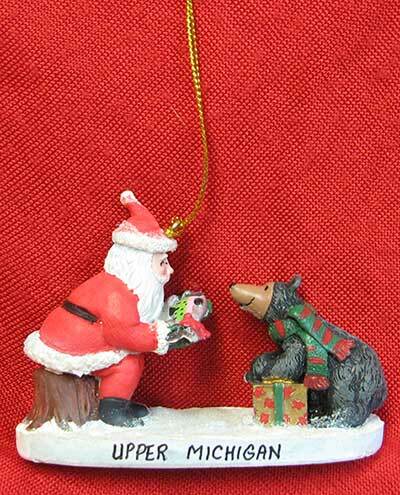 "HAVE A BEARY MERRY CHRISTMAS"
I know, this isn't an ornament or a string of lights, but imagine your Christmas nic nacs being displayed with what appears to be real snow! 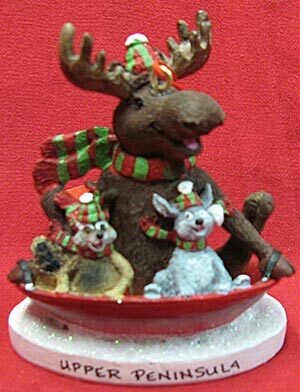 It states on the package that this stuff will retain water and last for weeks. 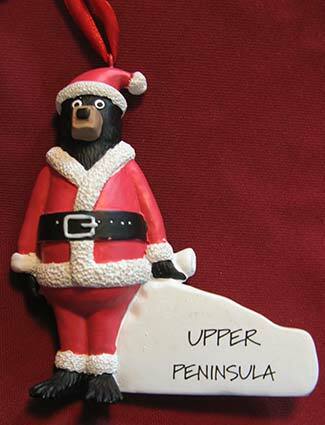 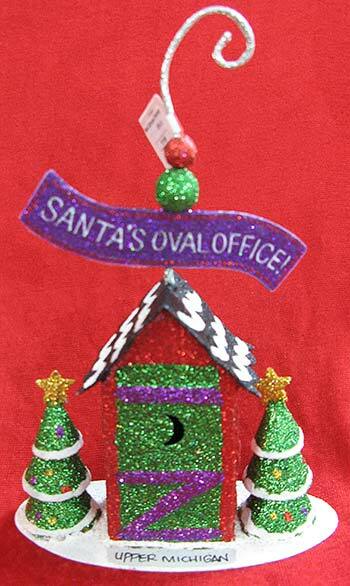 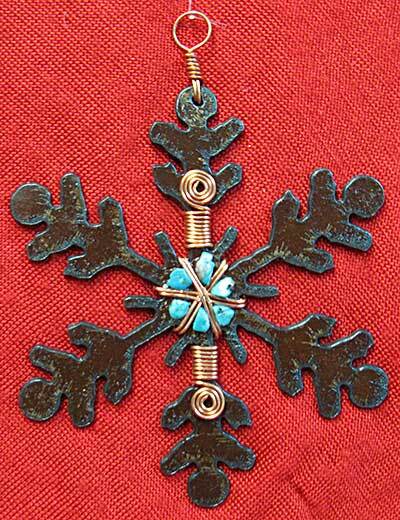 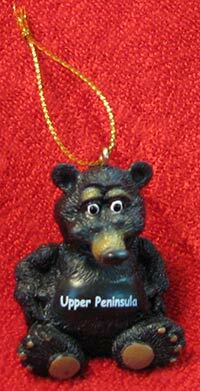 Add a name to personalize this ornament! 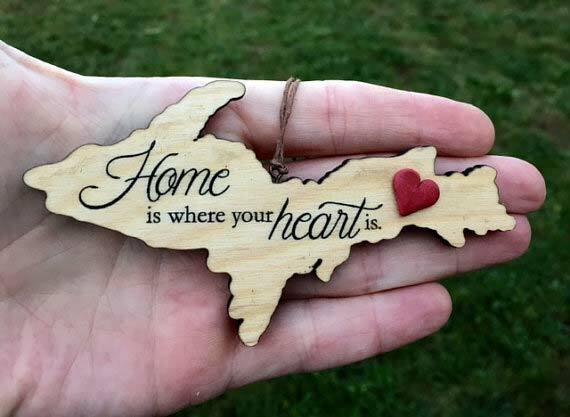 "Home is Where Your Heart Is" laser engraved on natural grain wood, embellished with 3 dimensional handmade red heart. 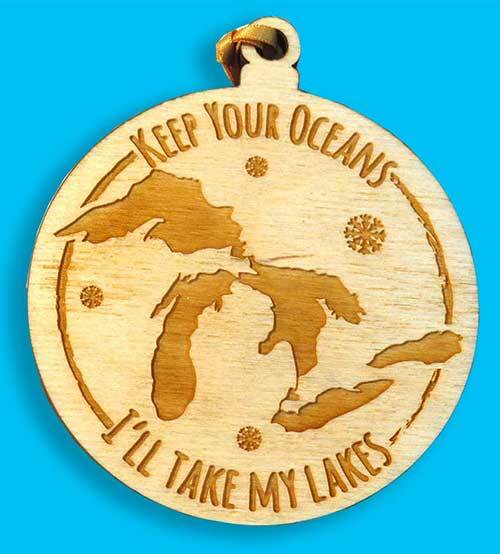 (Note: this is Laser Engraved, not stamped or vinyl sticker).